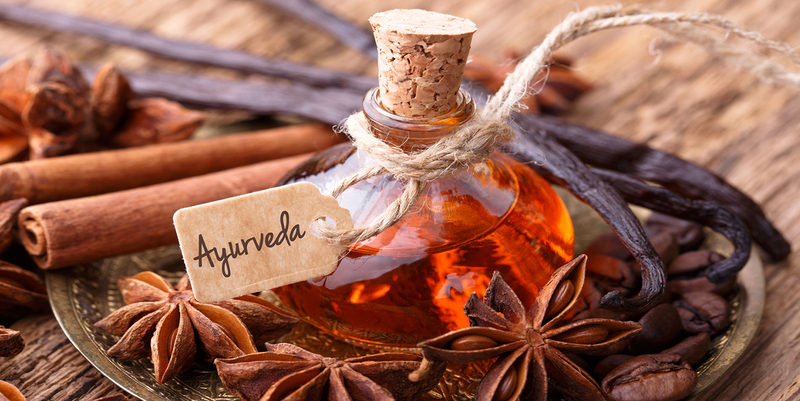 Ayurveda is not simply a health care system but a form of lifestyle adopted to maintain perfect balance and harmony within the human existence, from the most abstract transcendental values to the most concrete physiological expressions. Based on the premise that life represents an intelligent co-ordination of the Atma (Soul), Mana (Mind), Indriya (Senses) and Sharira (Body). That revolves around the five dense elements that go into the making of the constitution of each individual, called Prakriti. Which in turn is determined by the vital balance of the three physical energies – Vata, Pitta, Kapha and the three mental energies – Satwa, Rajas, Tamas.